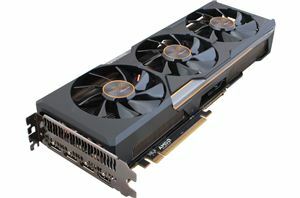 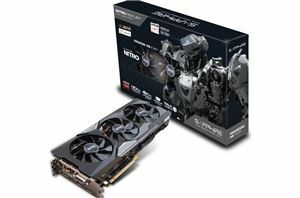 With the launch of their Polaris family of GPUs earlier this year, much of AMD’s public focus in this space has been on the consumer side of matters. 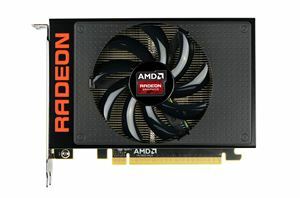 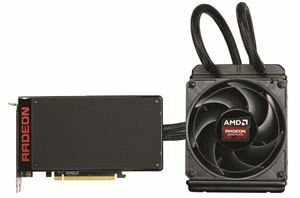 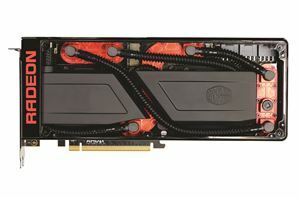 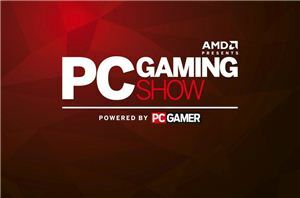 However now with the consumer launch behind them, AMD’s attention has been freed to focus on what comes next for their GPU families both present and future, and that is on the high-performance computing market. 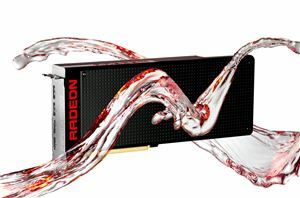 To that end, today AMD is taking the wraps off of their latest combined hardware and software initiative for the server market: Radeon Instinct. 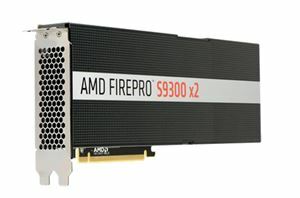 Aimed directly at the young-but-quickly-growing deep learning/machine learning/neural networking market, AMD is looking to grab a significant piece of what is potentially a very large and profitable market for the GPU vendors.